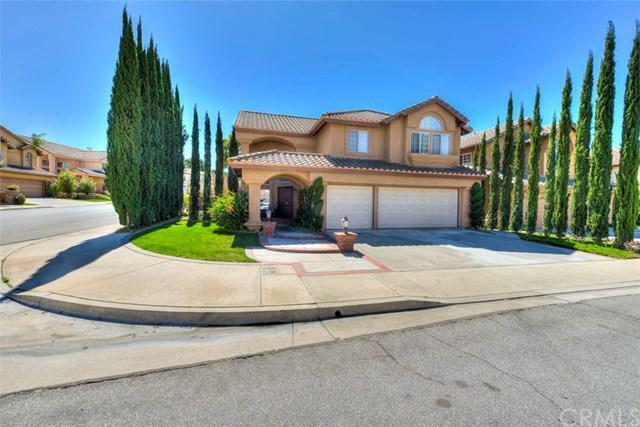 Wonderful corner house located in the beautiful Crest community of Pacific Ridge. This spacious home has lots of sunlight, high ceilings, and spacious rooms though out. With hardwood floors throughout this home also has loads of interior upgrades. Granite counters, stainless appliances, and finished work in every bathroom. A large three car garage and three car driveway add to the front appeal of the home and a sunny backyard make the outside complete. Come see this four bedroom home, it won't last!!! 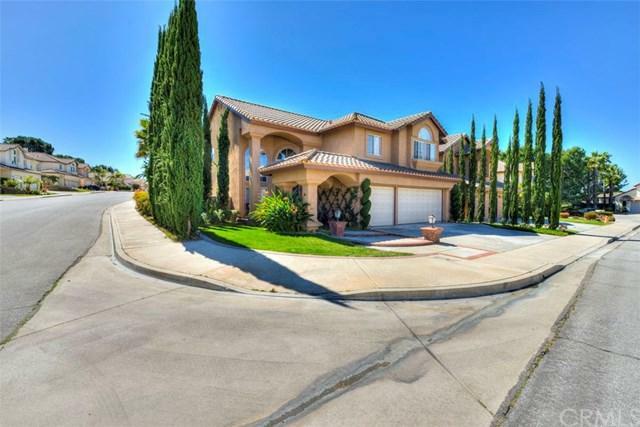 Wonderful corner house located in the beautiful Crest community of Pacific Ridge. 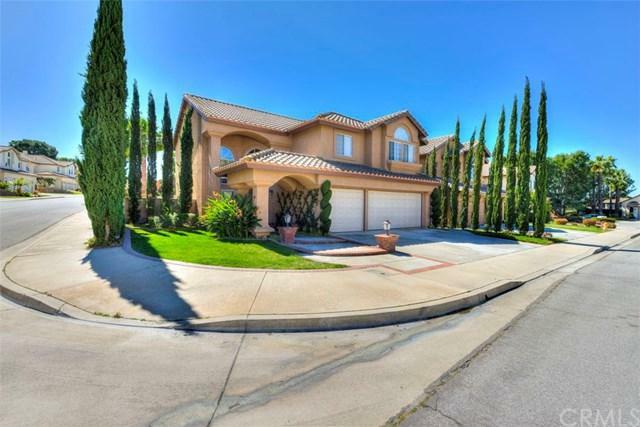 This spacious home has lots of sunlight, high ceilings, and spacious rooms though out. With hardwood floors throughout this home also has loads of interior upgrades. Granite counters, stainless appliances, and finished work in every bathroom. A large three car garage and three car driveway add to the front appeal of the home and a sunny backyard make the outside complete. Come see this four bedroom home, it won't last!!! 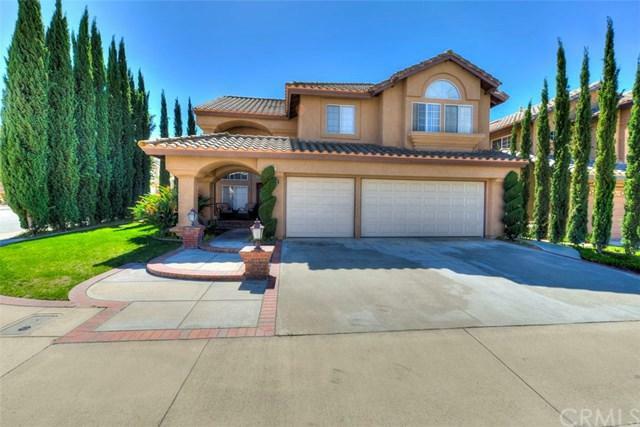 Listing provided courtesy of Watts Team Real Estate. Listing information © 2019 San Diego MLS, Inc.